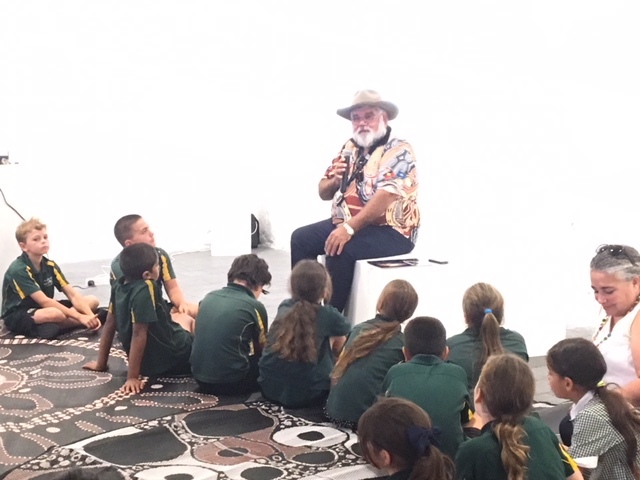 Woylie Project is a community led initiative to provide local Aboriginal storytellers with a place to come for mentorship, support and skills to publish and present their stories, ancient or contemporary, in both Indigenous and English languages. 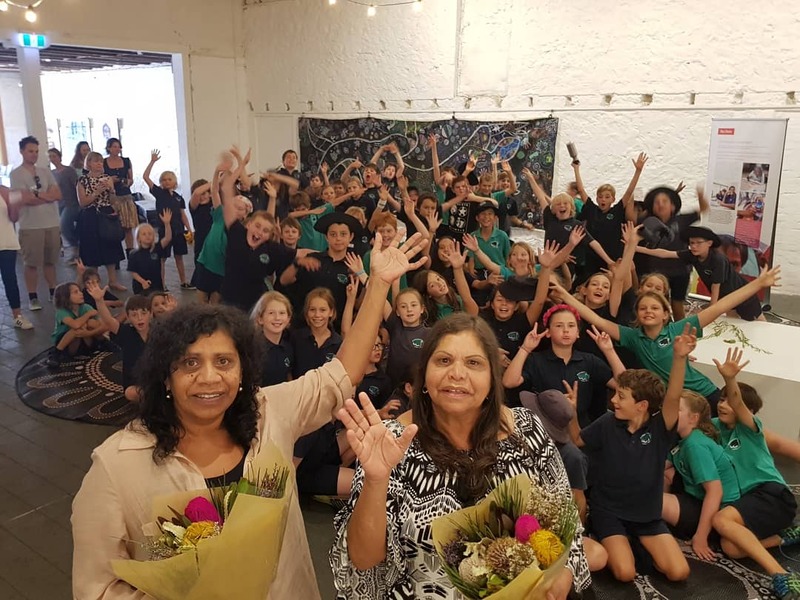 The project facilitators and leaders are Aboriginal academics and storytellers, with direction from Noongar Elders, Noel Nannup and Marie Taylor. The rights to these stories will remain with the storyteller, as will the choices on publishing and presenting styles. 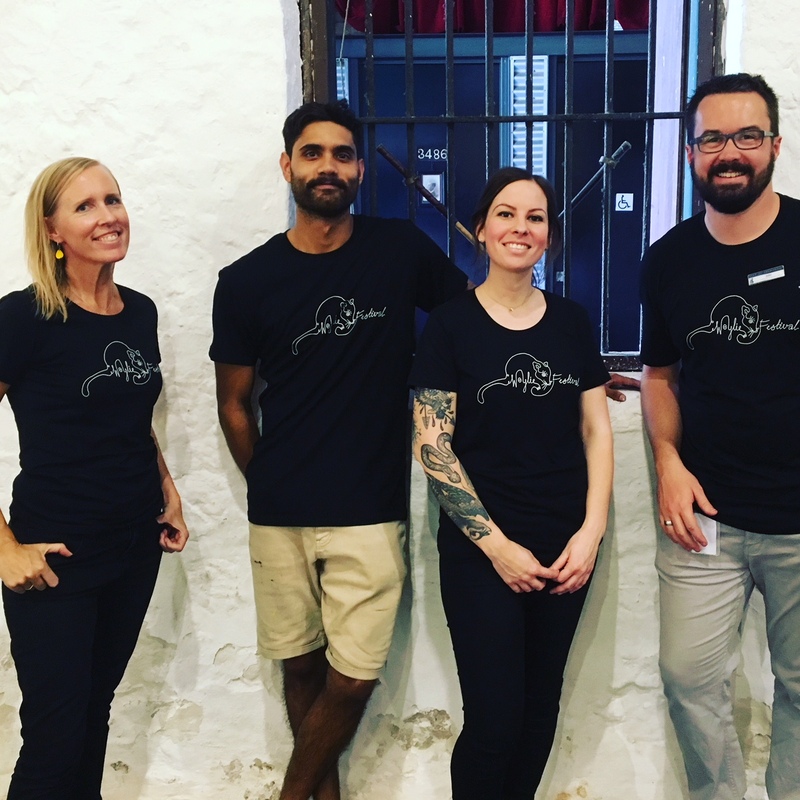 Through the development of the stories there will be the opportunity to work towards an annual celebration at the Woylie Festival where emerging writers and illustrators can showcase their work alongside established Aboriginal writers and illustrators from around Australia. This project will see last year’s inaugural Woylie Festival success extend into a development program for local Aboriginal storytellers and an annual festival for these participants and other Aboriginal writers, illustrators, and performers from around Australia to share their stories through book launches, oral storytelling, song, dance, and art. An extended schools program will be held 24-28 June at the Fremantle Arts Centre. There will be 14 primary school half day sessions and 6 high school half day sessions. If you are interested in your school taking part please contact us at Paper Bird.